Here at Titan Travel, we’re fiercely passionate about providing customers with fantastic holidays, making sure that every step of their journey is met with excellent customer service and support. Part of the Saga Group, we take our customers to some of the world’s most exciting destinations, from Kathmandu to New England and Buenos Aires to Alaska, where travelers have access to once in a lifetime experiences and can create memories they can treasure forever. This role specifically focuses on our exciting ocean and river cruise holidays. You should be a keen team player, with excellent communication and organisation skills, who brings a customer centered approach and a positive ‘can-do’ attitude to work. An excellent eye for detail is essential, as is the ability to meet deadlines in a fast paced business environment. 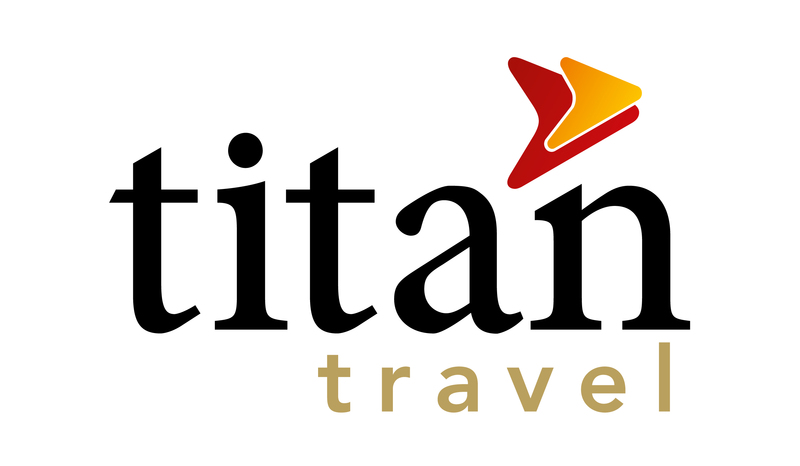 A passion for travel and the ambition to develop within the role, and within Titan, is also crucial! We offer excellent opportunities for career development, with great working hours that encourage a work life balance, you’ll be part of a fun and friendly team. Plus, you’ll receive a wide range of discounts on holidays, flights and more for yourself, family and friends!